Belle and Frank provide a solution to the current plastic bag crisis - their beautiful premium cotton canvas tote bags and organic produce bags. In Australia alone, consumers use 3.92 billion plastic bags each year. That's an average of 170 plastic bags per person, per year. 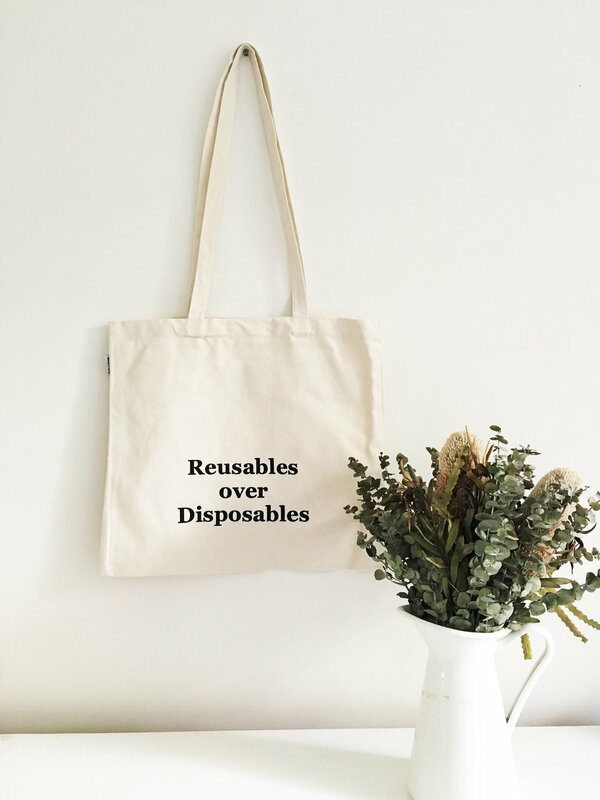 With only 3% of plastic bags in Australia being recycled, the reality is that almost 200,000 bags are dumped in landfill every single hour and 8 million metric tonnes of plastic end up in the ocean each year. Brisbane-based Belle and Frank has come to the rescue with their bags that are both functional and great looking - making it so easy to incorporate sustainability into your every day life.